Sunset views are amazing, romantic, and relaxing. The breathtaking scenery of a sunset turning the sea and the skies into gold can take our problems and stresses away. One of the best spots to watch the sun kisses the sea in the Philippines or probably in the world is at Manila Bay. So when I had the chance to visit our country’s capital city, I made sure that a walk along Roxas Boulevard to catch the sunset was on my itinerary. 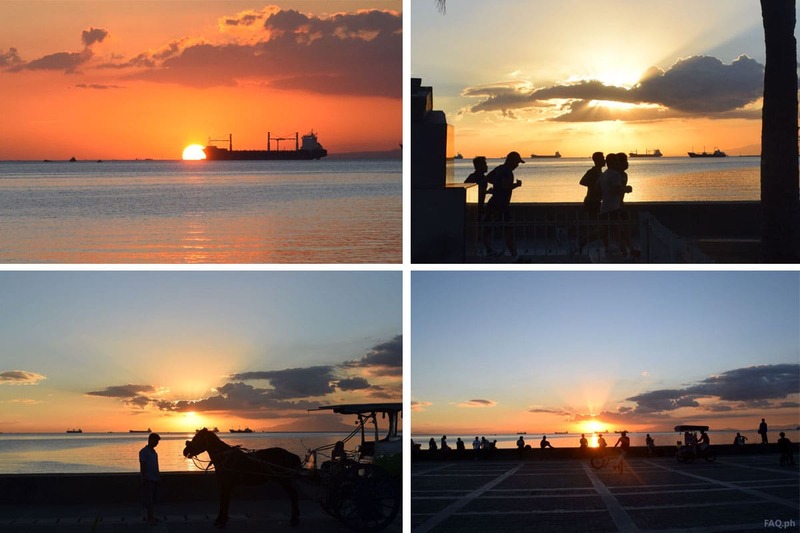 On 4 November 2015, I strolled along Roxas Boulevard to capture the different views of the sunset at Manila bay, including the people and notable landmarks near the area. Here are some of my photos. Enjoy!